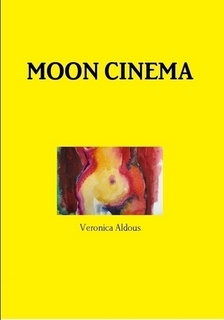 Veronica is a published poet and experienced lecturer in Creative Writing. Publications include HQ Quarterly, Orbis, Weyfarers and Urthona. Copyright Veronica Aldous may not be copied altered or reproduced in any form. I don't like the look of her blouse, too racy, too blue. Damn! I like her lipstick - that kiss-off colour!